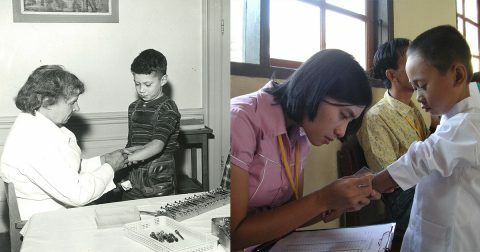 KNCV Tuberculosis Foundation (KNCV) is proud to announce the July opening of our inspirational, travelling exhibition which covers the history of Tuberculosis and the leading role that KNCV plays in fighting the world’s deadliest infectious disease. We are pleased to invite you to the reception of A Story of Hope on Tuesday, 24th July. Please complete the form in order to confirm your attendance.